Fuzzy Kingston rockers PS I Love You are fresh off a Polaris long-list nod for their 2010 album Meet Me At The Muster Station. Now they've decided to gather up all the loose bits and pieces and pull them together into a handy dandy compilation. Figure It Out is the forthcoming album comprised of the band's singles and EPs. The record comes out on August 30th. 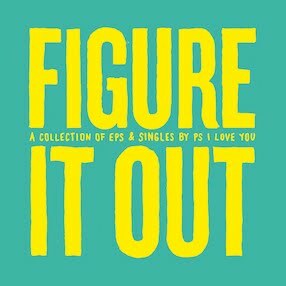 PS I Love You play the Great Hall in Toronto on October 1st.